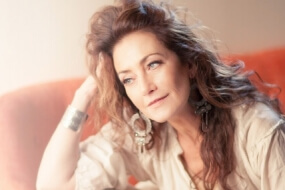 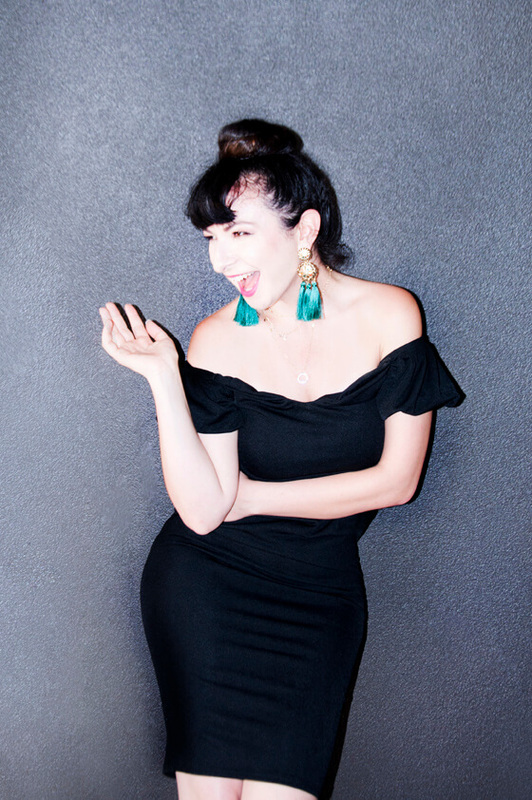 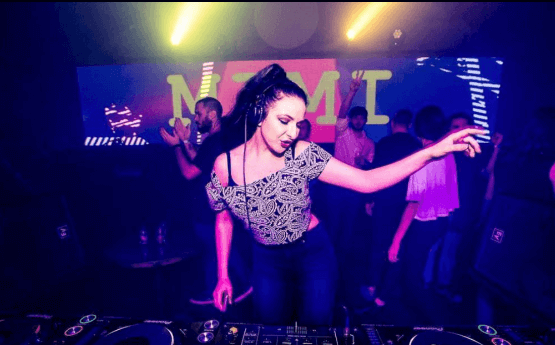 With an eclectic taste and open mind in anything party and feel-good, her musical and mixing skills, along with her track selection, professionalism and flair, make Mimi the perfect choice for your next event. 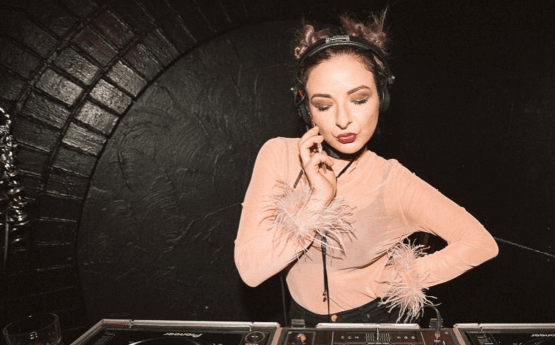 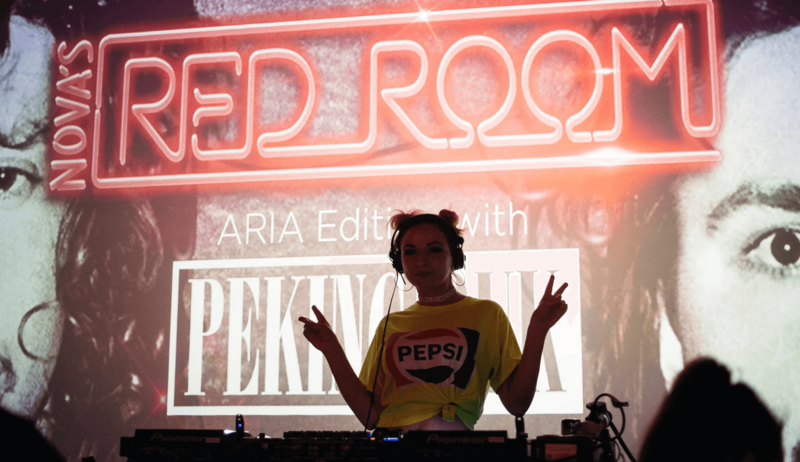 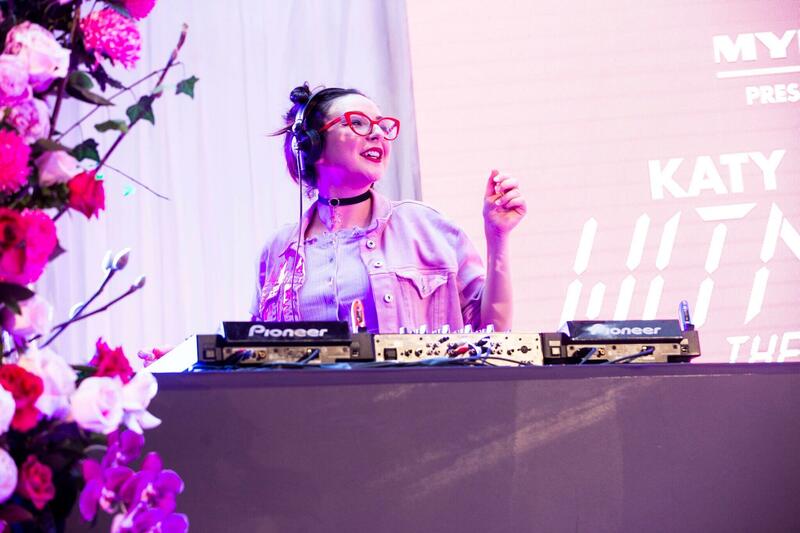 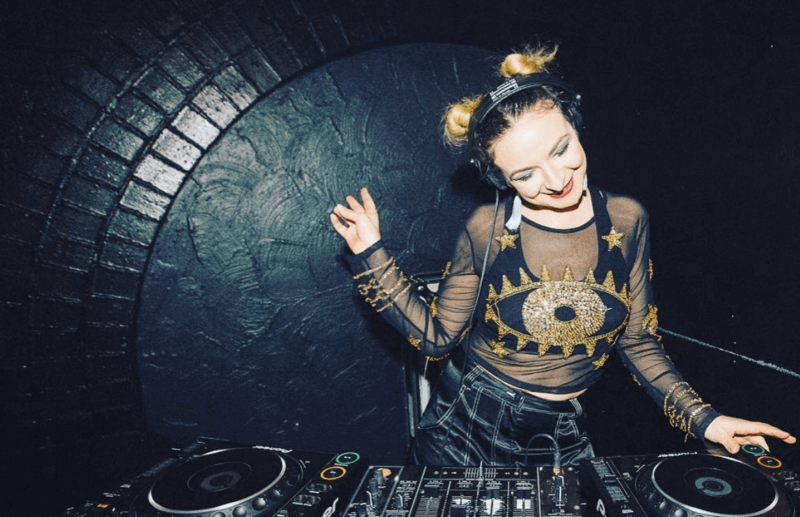 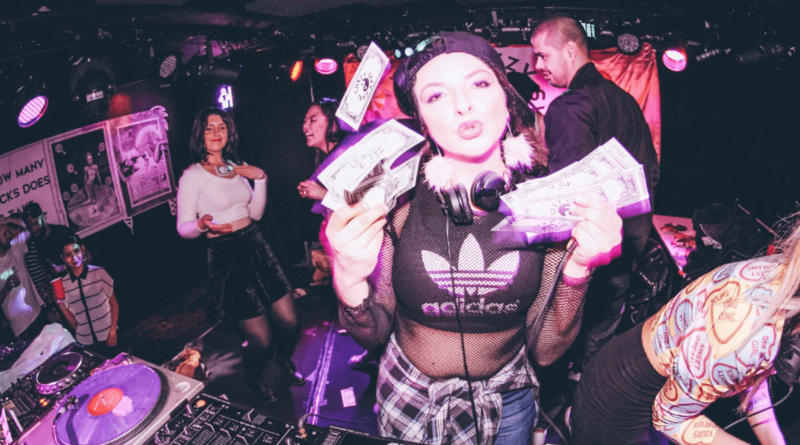 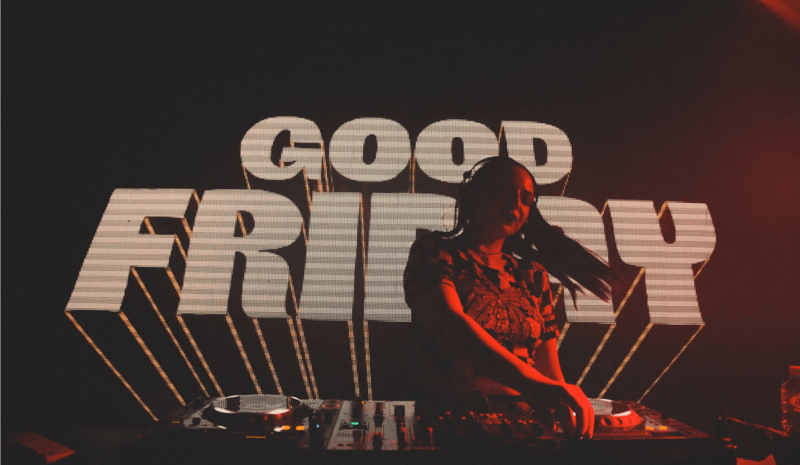 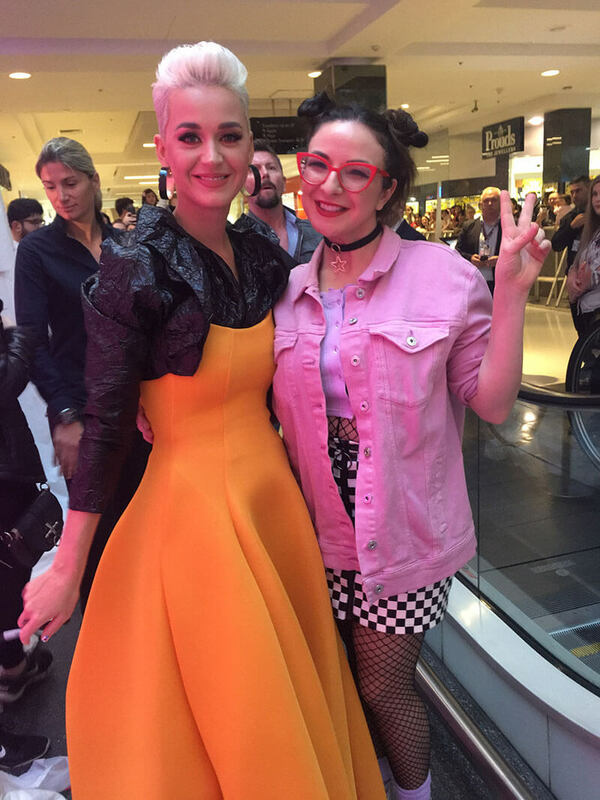 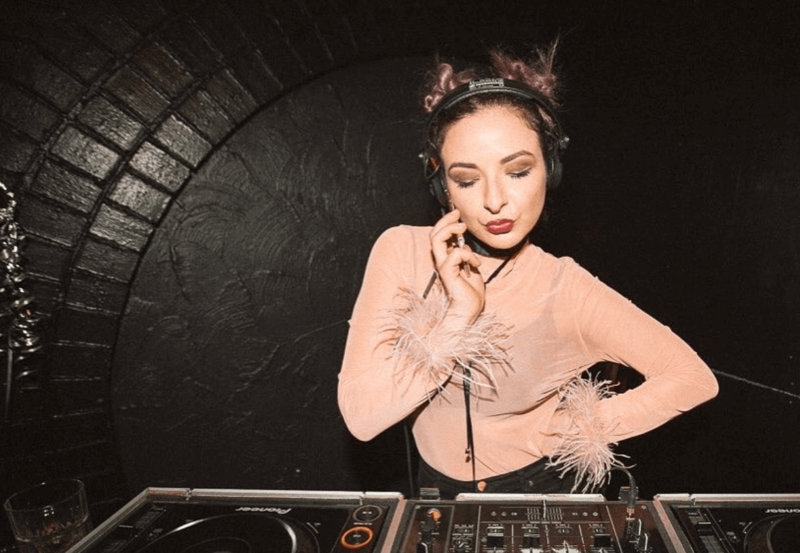 As one of Australia’s most confident, professional and enthusiastic DJs, and a true chameleon of her craft, MIMI has shared stages and performed alongside artists as diverse as Nicki Minaj, Katy Perry, Bruno Mars, TLC, Alison Wonderland, Steve Aoki, Post Malone, Peking Duk and George Maple. 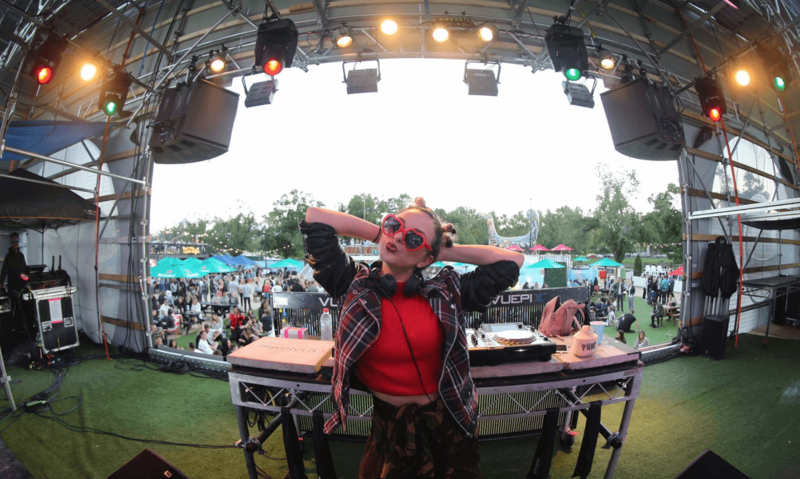 Her ability to read a room and tailor a DJ set to each crowd is second to none. 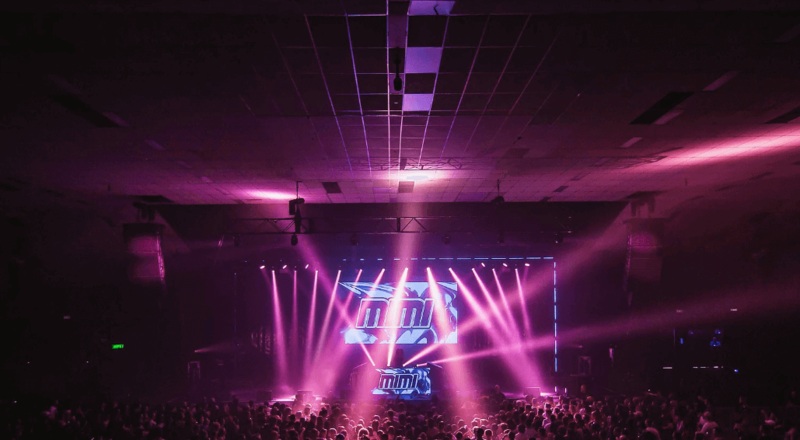 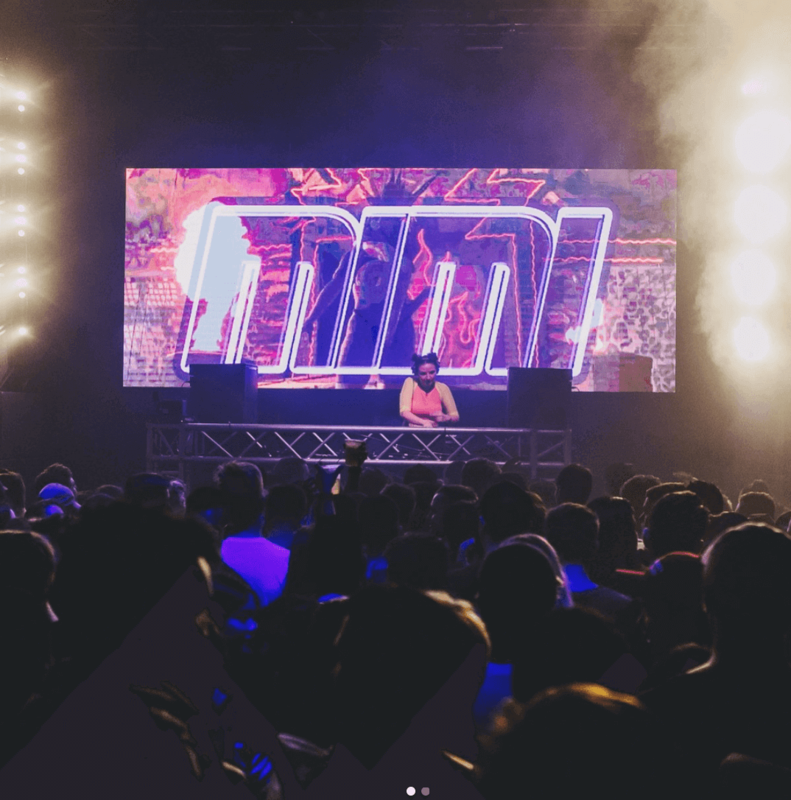 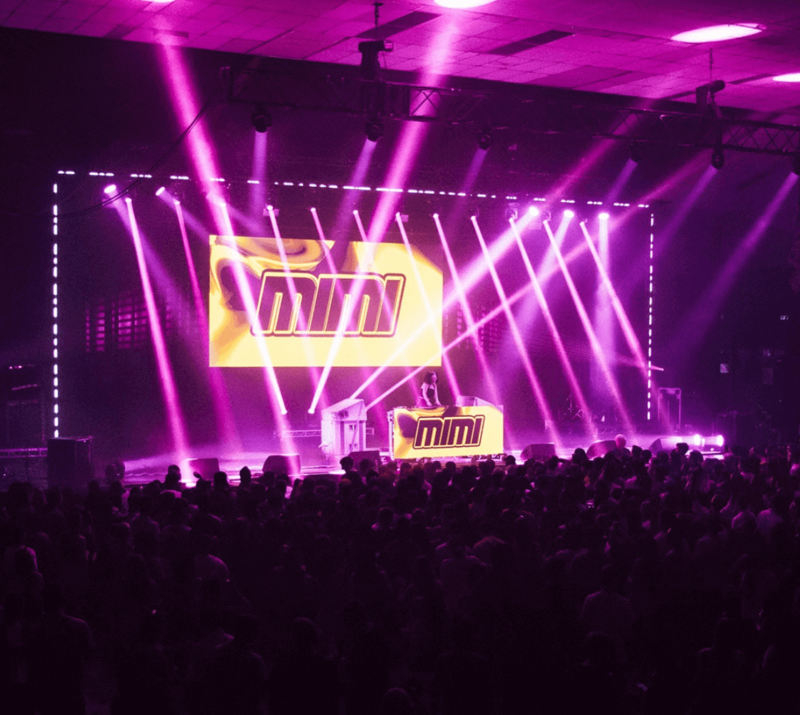 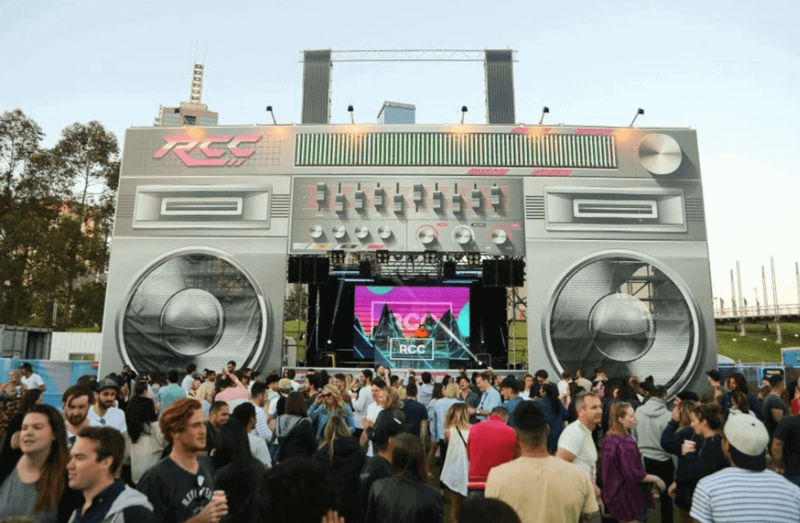 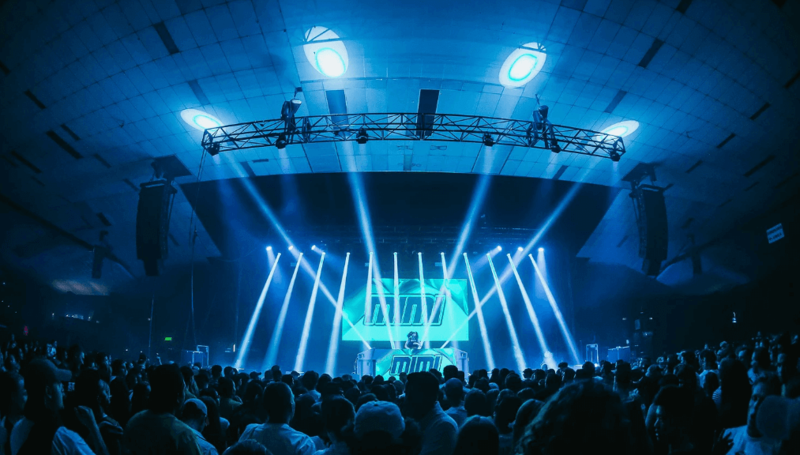 MIMI has played the biggest festival stages that Australia has to offer, including Splendour in the Grass, Listen Out, Falls Festival, FOMO Festival, Beyond the Valley, Groovin The Moo and more. 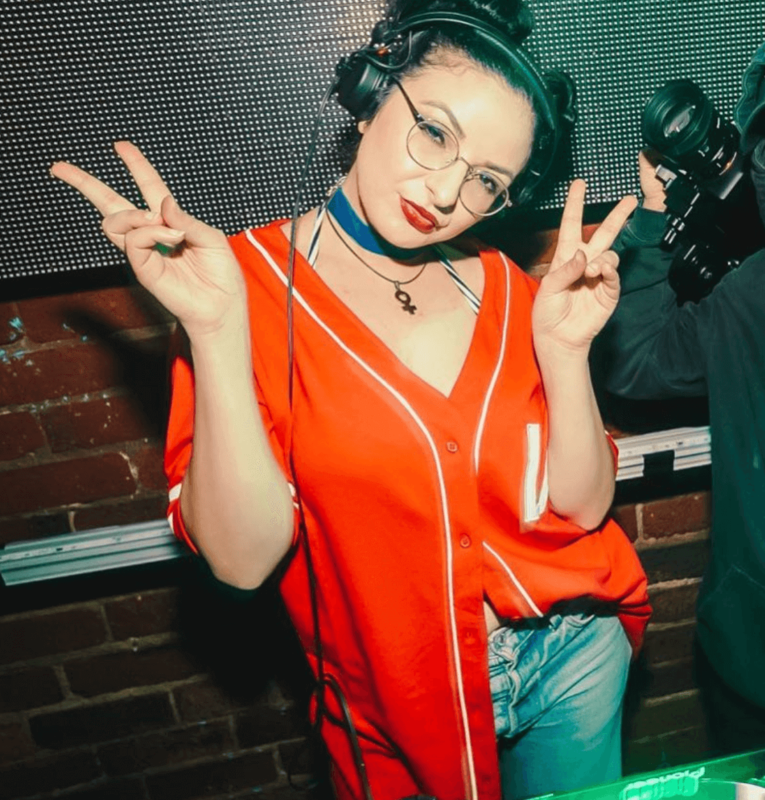 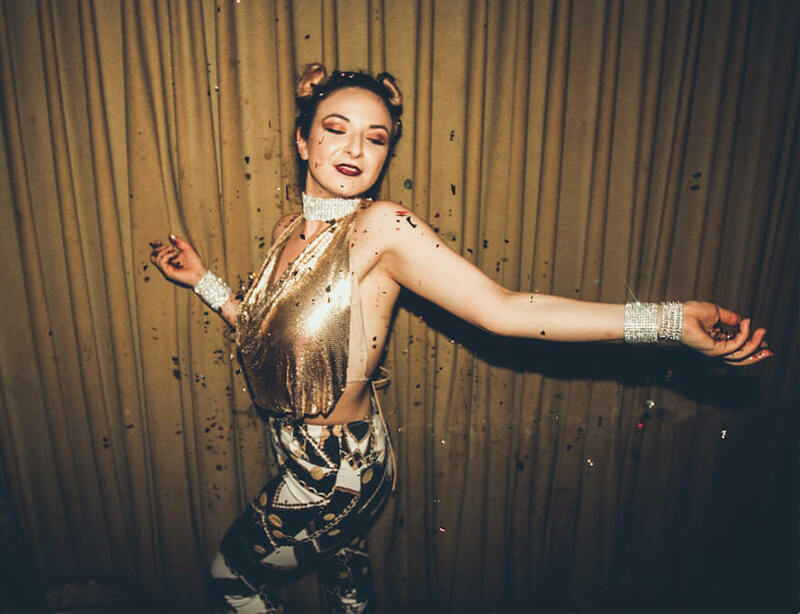 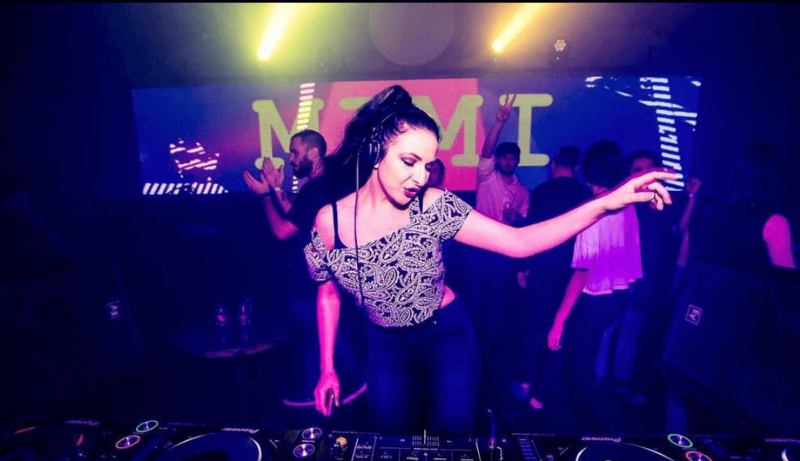 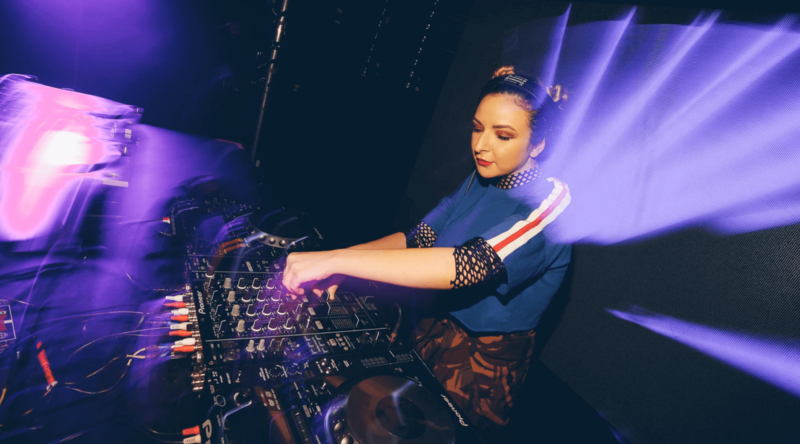 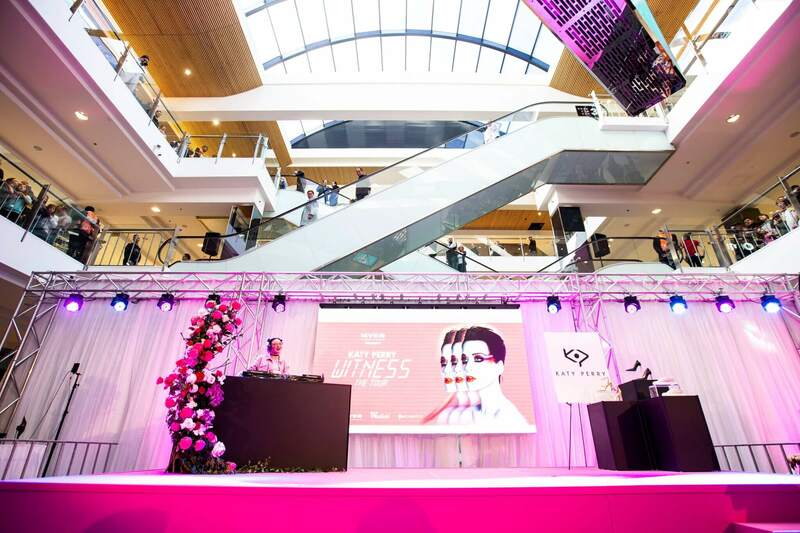 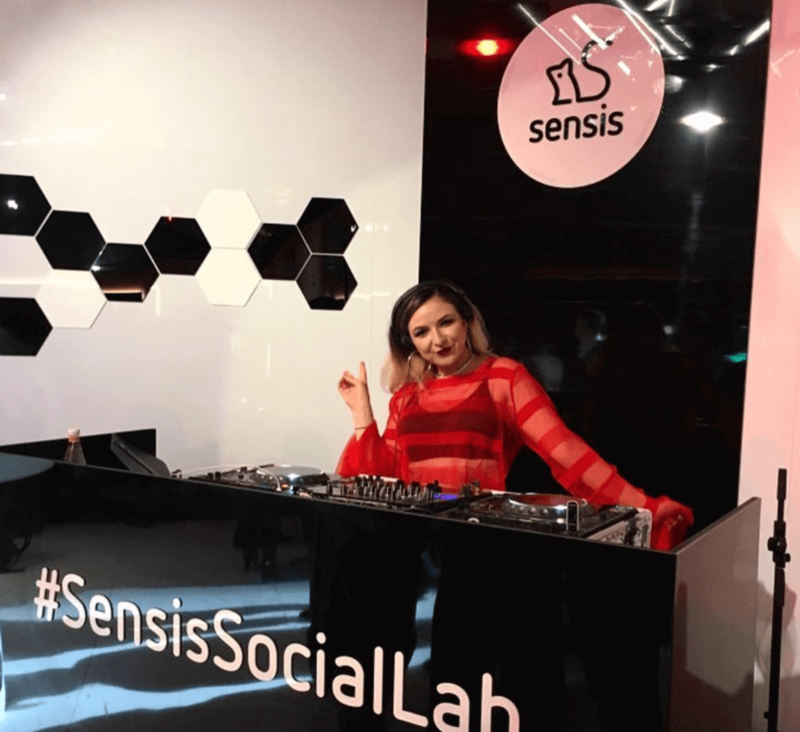 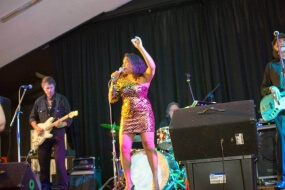 Having performed at corporate events around Melbourne over the past few years, Mimi boasts an impressive list of performances as both corporate DJ and vocalist at some of Melbourne’s premier venues such as The Palladium Room at Crown, The Arts Centre, MYER Mural Hall. 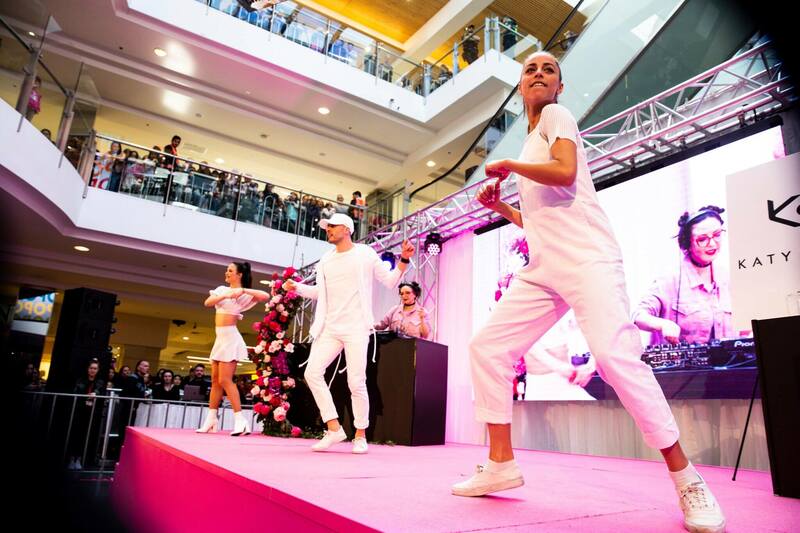 Thank you for all your help in organising for our event last night – it went fabulously. 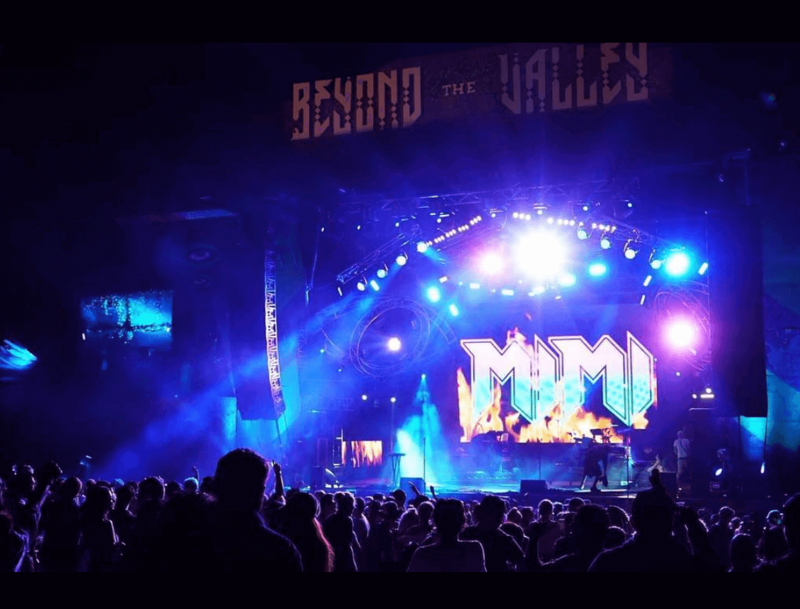 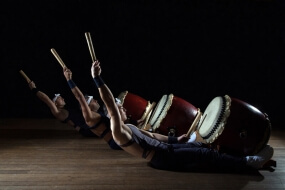 Please also pass on my thanks to Mimi from our whole team – she was wonderful and the music was perfect.